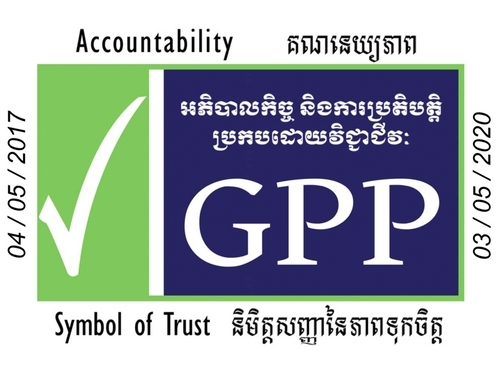 We have recently received a Microsoft 365 Donation which has enabled us to have free cloud services and email hosting, introducing Wathnakpheap (WP) to global standard communication tools. All WP provincial offices use PC laptops that sporadically function properly, rendering them inadequate for our activities. 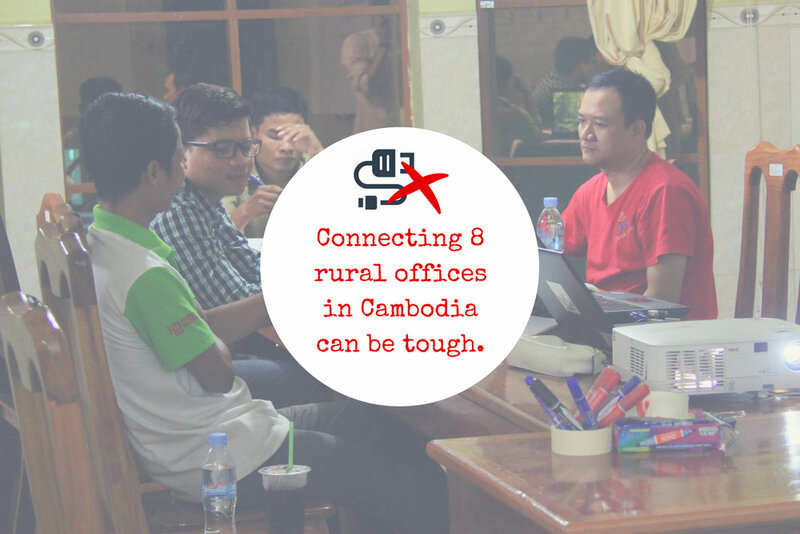 This disrupts internal communications and field work, and makes it hard to optimize our donation from Microsoft. 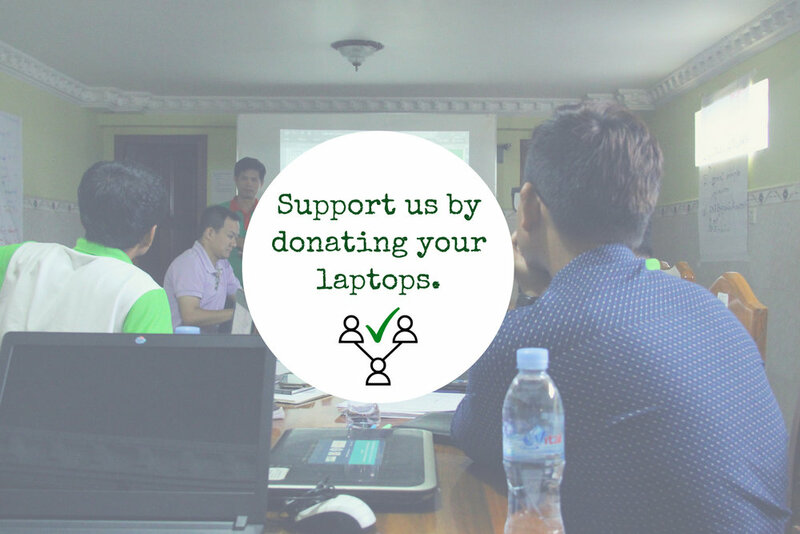 If you, or your company, are looking for a way to incorporate giving and social responsibility into your life, or business, why not consider supporting our WP field workers by donating your old (but functional) PC laptops? PLEASE CONTACT MR. WILL CLARK FOR MORE INFORMATION ON LOGISTICS OF DONATING YOUR LAPTOPS TO WP.